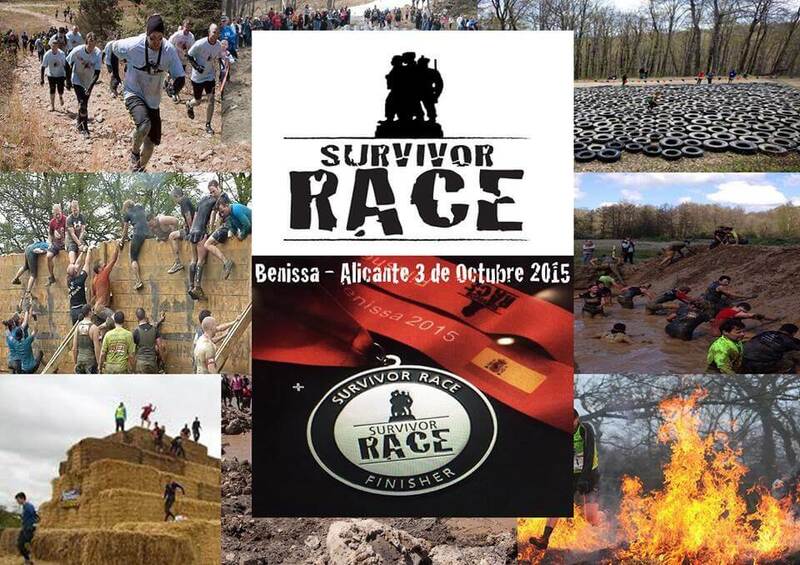 Survivor race in Benissa is on the 3th of October, its 7 km and with 15 obstacles. 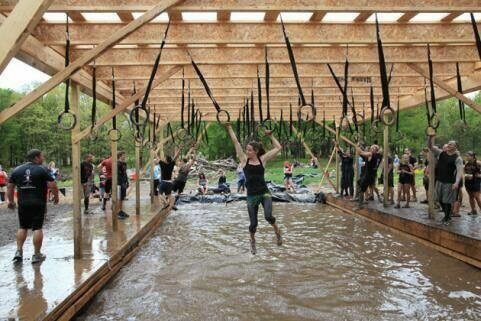 There are 2 groups the elites and the amateurs so everyone can participate. 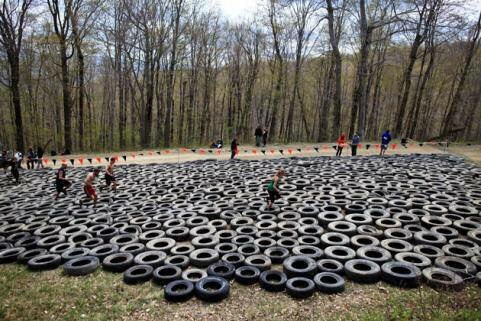 You can test your inner strength or simply just have fun with a group of friends.